No product reviews yet. Login to add a review. 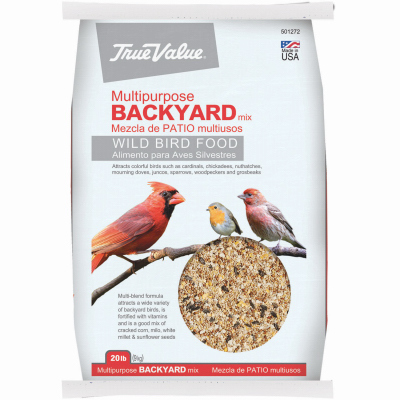 True Value, 20 LB, Wild Bird Food, Good General Purpose Mix, Paper Bag With Handle.